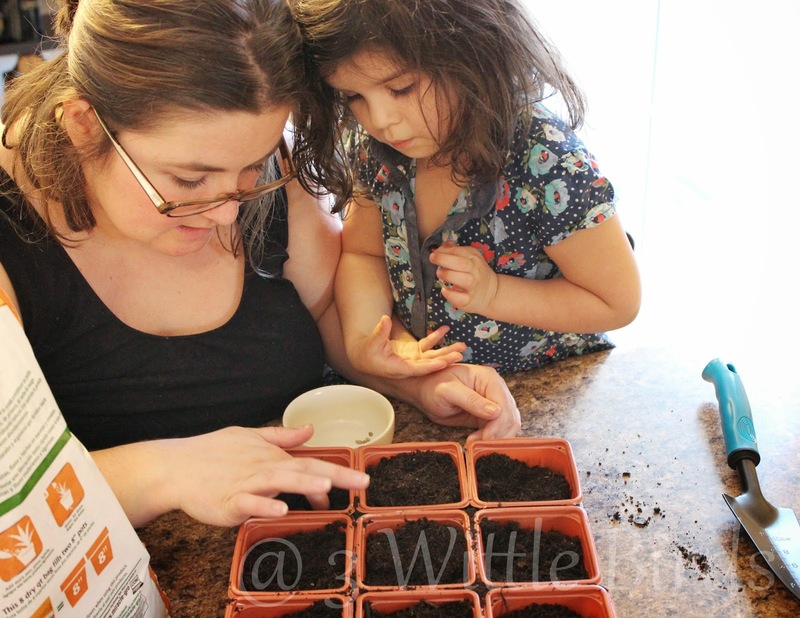 One of the most exciting things since we bought our home last November was to start planning our home garden! This will be my first year starting a garden and I may have taken on more than I could handle. 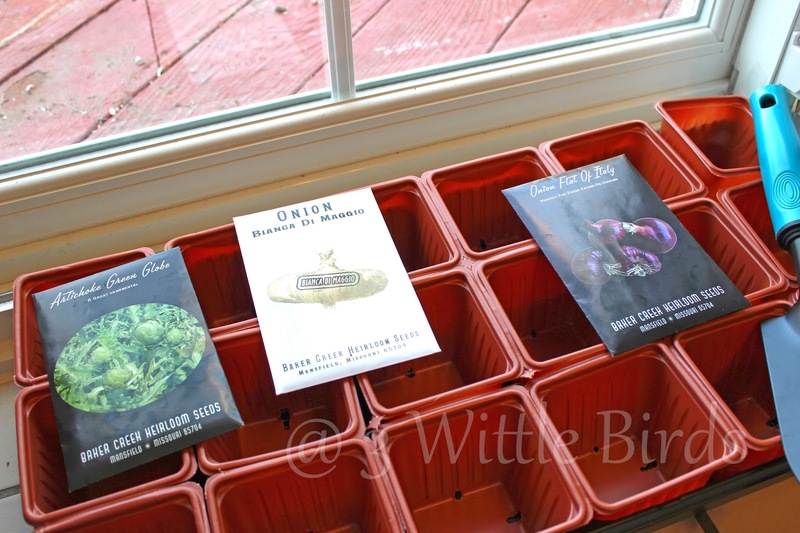 We spent a good amount of money already on heirloom seeds, which I have no idea about the plants we ordered. I am a newcomer to this so bare with me. 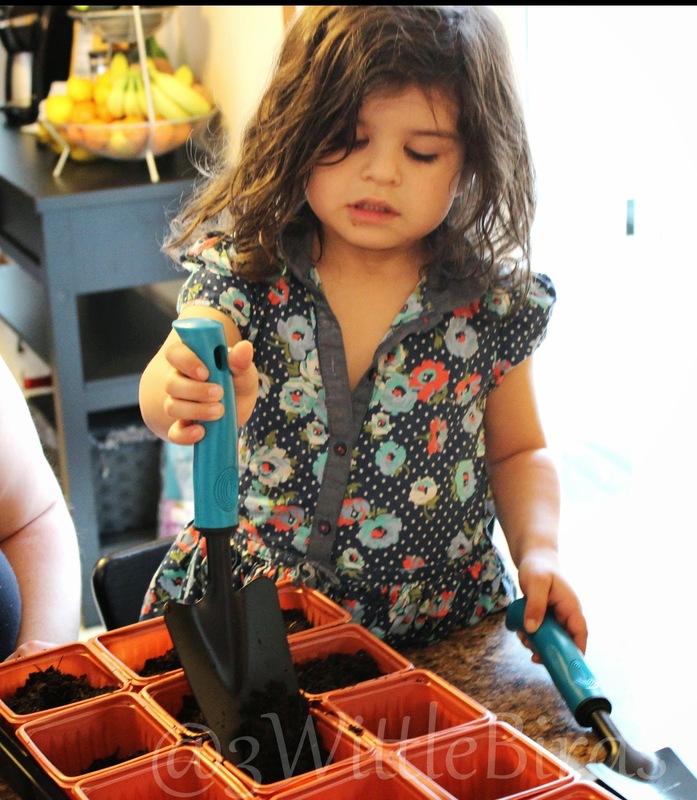 I am a master at research and finding the information I need, so I hope to share with you along the way to my first real garden. Since I live in a Zone 5 region, the last day for frost is the end of May. 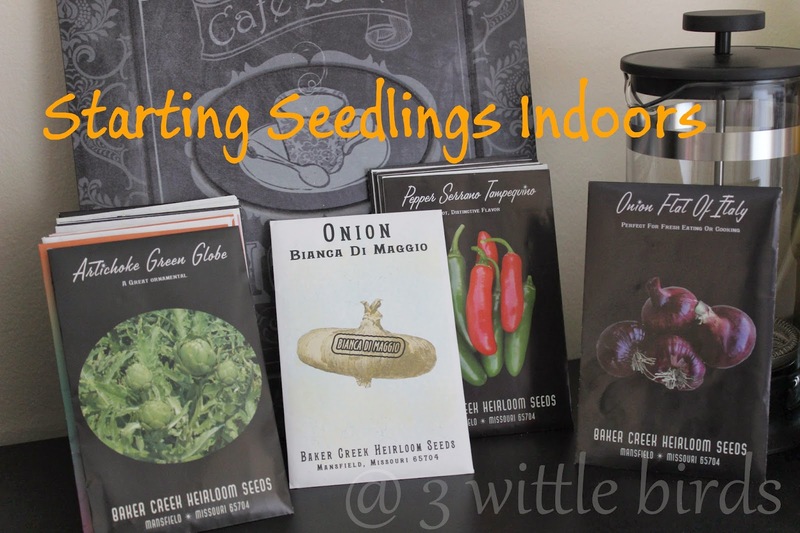 There are different types of seeds that you need to plant indoors ahead of time, this is why it's important to start your planning well in advance! 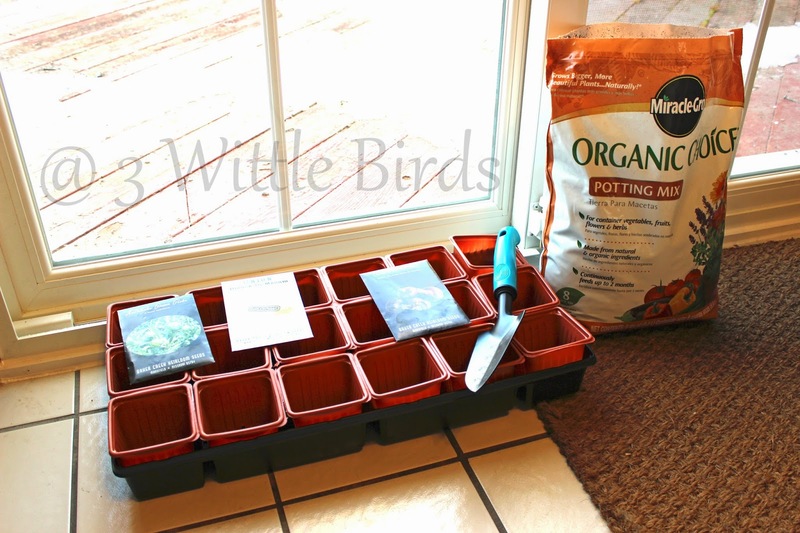 When my seeds first arrived I couldn't wait to sort them all. 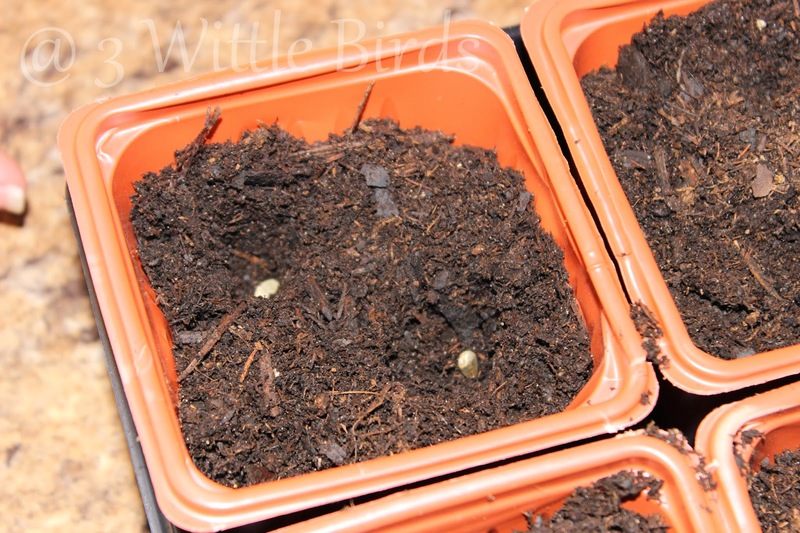 I sorted them into 4 groups based upon the time I would start planting. The packaging on the the seeds is a great source of information. Read them very carefully. This weekend I planted the 12-10 weeks group. I used three pots for the artichokes, 6 pots for the white onion and 6 for the red onion. I still have to come up with some crafty labels, but for now I took a picture for reminder. 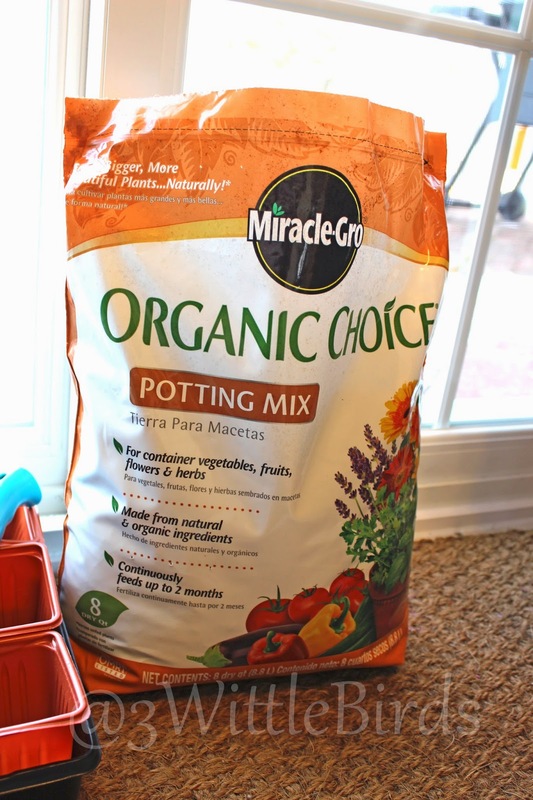 I used organic choice potting mix by Miracle-Gro. I wasn't sure of this mix but it stated the it works for vegetables, fruits, flowers and herbs. It's suppose to feed up to 2 months. I hope I made the right choice. For any experienced gardeners out there, what would you recommend? Bella always wants to help in everything I do, so of course she had to do this too. I used this as an opportunity to discuss the seasons and plants. These are some of the unit study topics we will be covering this spring. 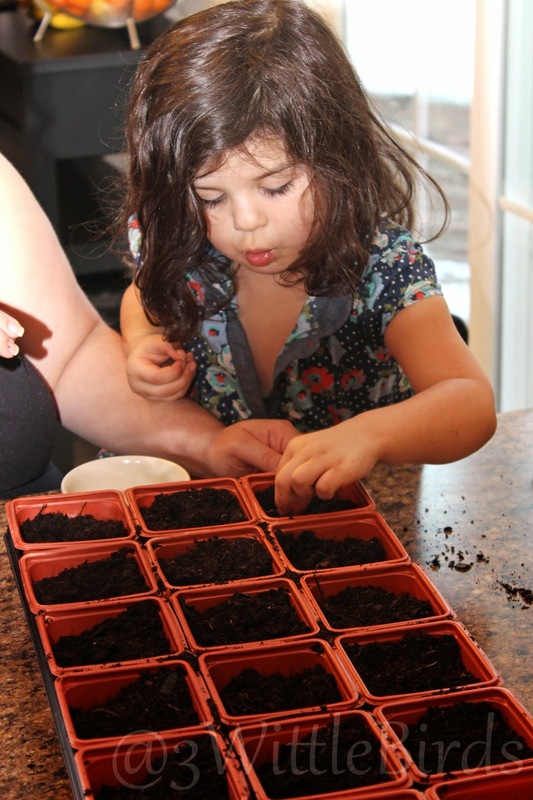 Hands on learning opportunities are always great for the little ones! I planted two to 3 seeds to a pot. This may require some thinning out later to allow the roots flourish. Depth: The onion seeds required only a top sow or lightly covered with soil. It's important to make sure you pay close attention to all the directions on the packet, including the depth to which you will plant the seeds. Once we were all finished digging in the dirt, we lightly watered the pots with a spray bottle and covered with plastic wrap. 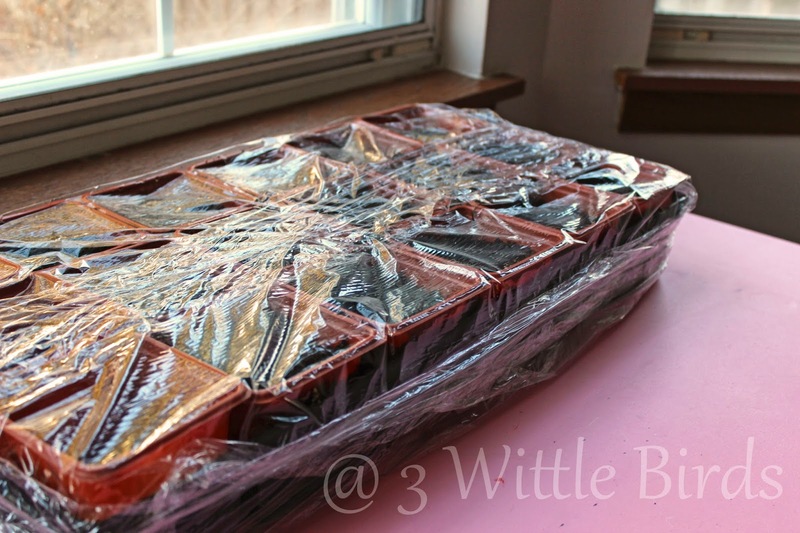 The plastic wrap helps keep the moisture in and creates a green house. 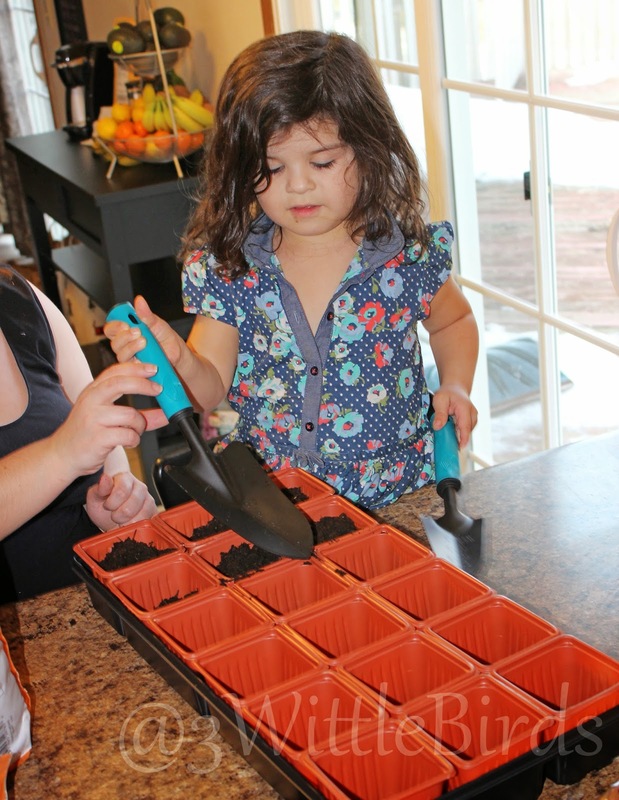 You want to make sure your seeds and soil don't dry out at any time! There ya go! This is the start to what I pray will be a wonderful season in the garden! I plan on planting the second group in about two weeks, which includes an exciting assortment of peppers! If you have any suggestions for a first timer, please feel free to leave them in the comment section. I can use all the help and advice I can get! These are two books that I have been referencing through out this adventure! They are both great options for a beginner like me! *This post may contain affiliate links that help support this blog and my family.